Available 2 pug boys 6 and 8 months old . Bamby apricot colour.700.and 1 fawn boy. Fawn boy show class 6 months old 825. KC under demand. Also available male Paddy 18 months old fawn boy.755.. Puddy has KC. All boys are home trained. intelligent dogs raised among children and cats. Very friendly with nice character. 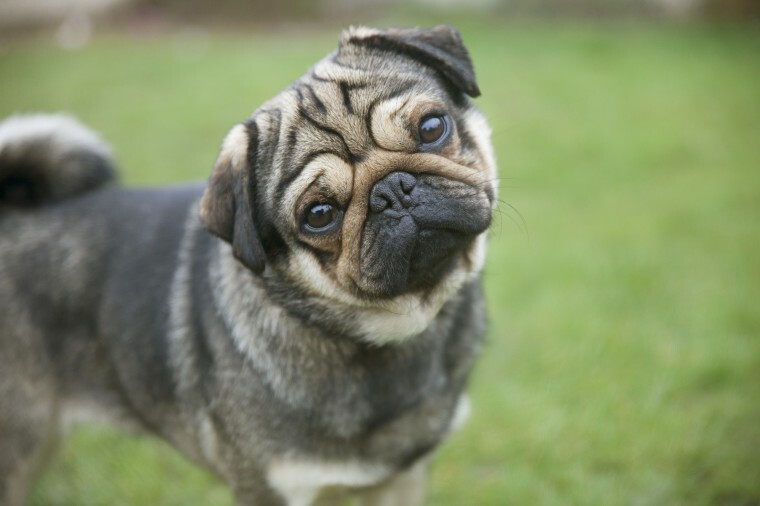 All boys pugs are very good quality top class pug . Parents are with KC registration. Boys have microchip. all vaccinations up to date. worm.flea treatment. Father and mother are KC registered. Absolutely lovely boys clear health check. Please. no time.wasters. We are open for sensible offers. Visit instagram my.best. present for more photos and videos.